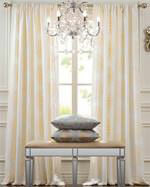 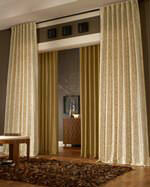 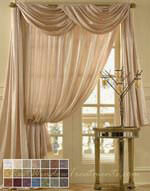 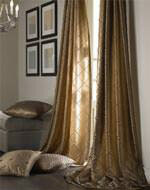 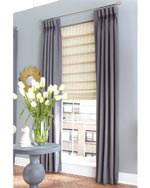 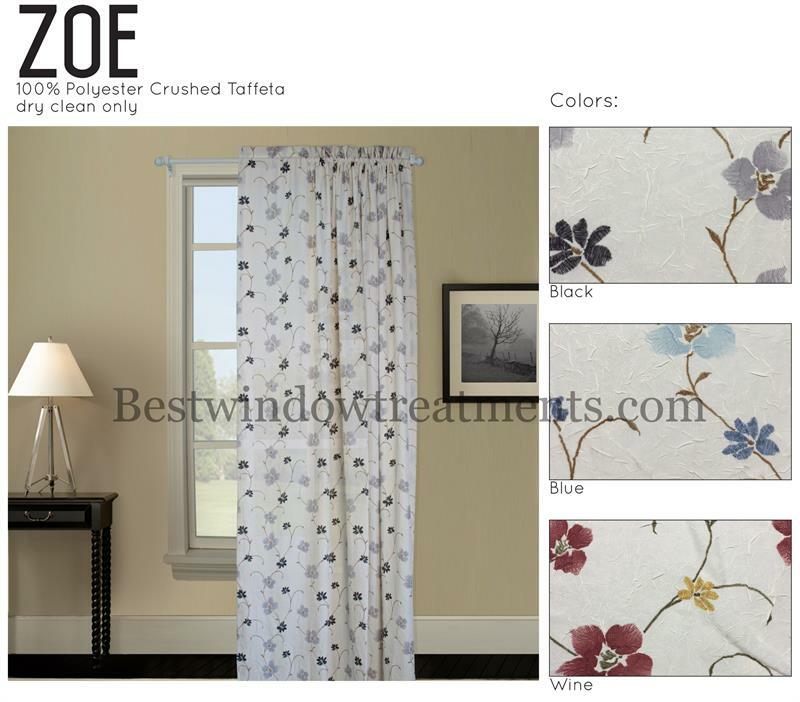 Zoe Curtain Panel is available in three colors. 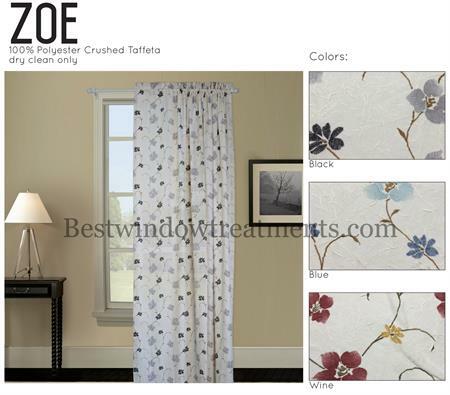 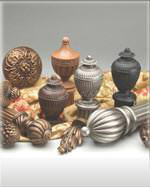 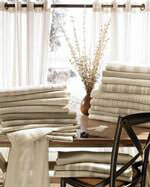 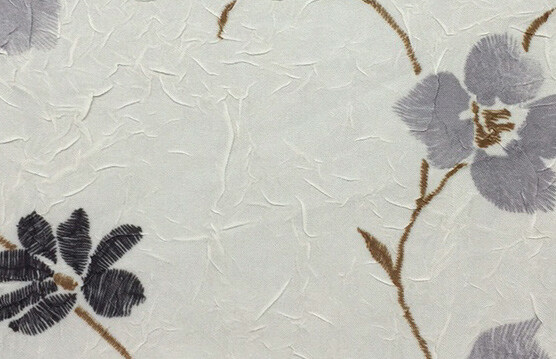 The Zoe Collection features a water color floral on light weight 100% polyester crushed tafetta. 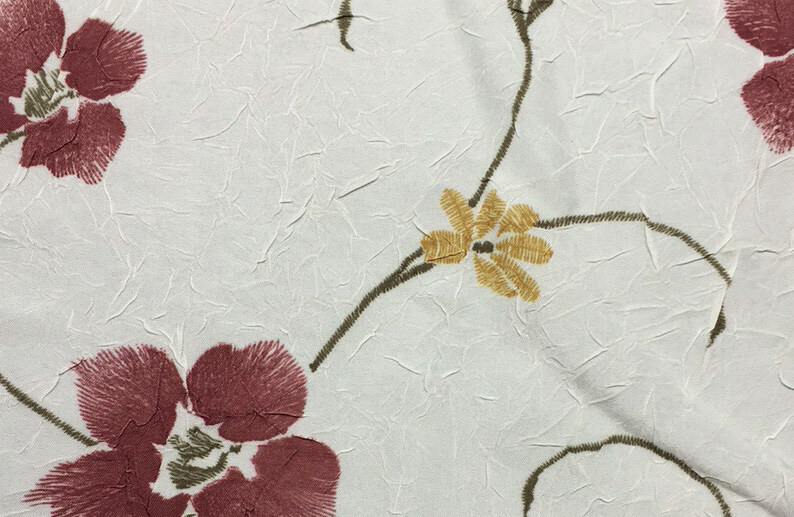 This delicate fabric has a light sheen. 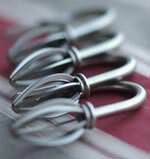 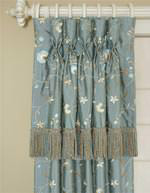 1.5" header - (fabric above the rod pocket). 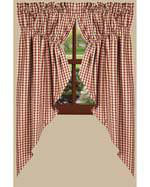 Complete product list includes: duchess valance, duchess filler valance, tie-up valance, tailored valance and toss pillow. 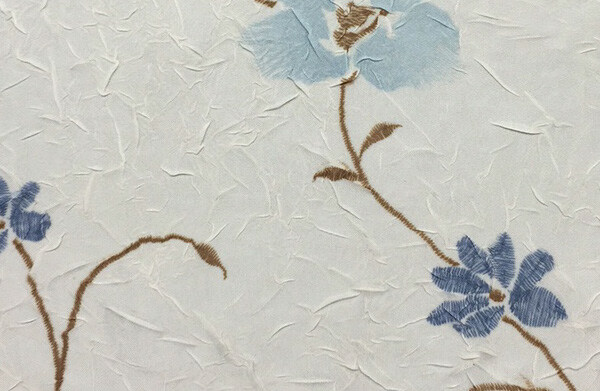 Shipping Timeline: 3-4 business days.